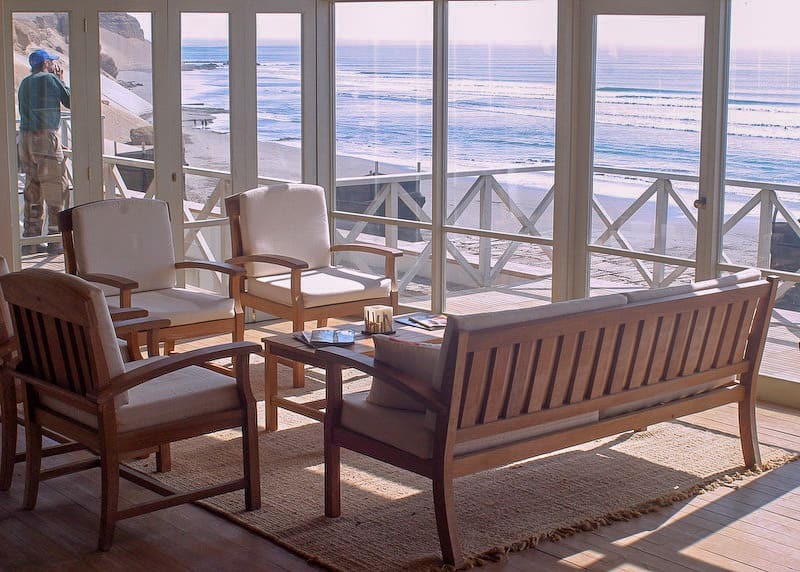 Chicama Boutique Hotel & Spa is a surf resort overlooking one of the longest waves in the world. 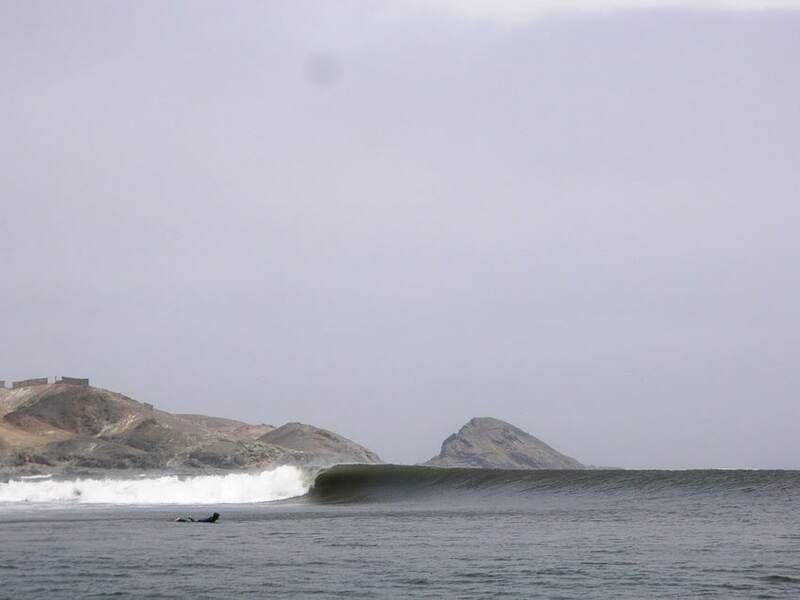 Where the Peruvian desert meets the Pacific coast in central Peru exists a legendary left-hand point break you can ride for a mile and a half. 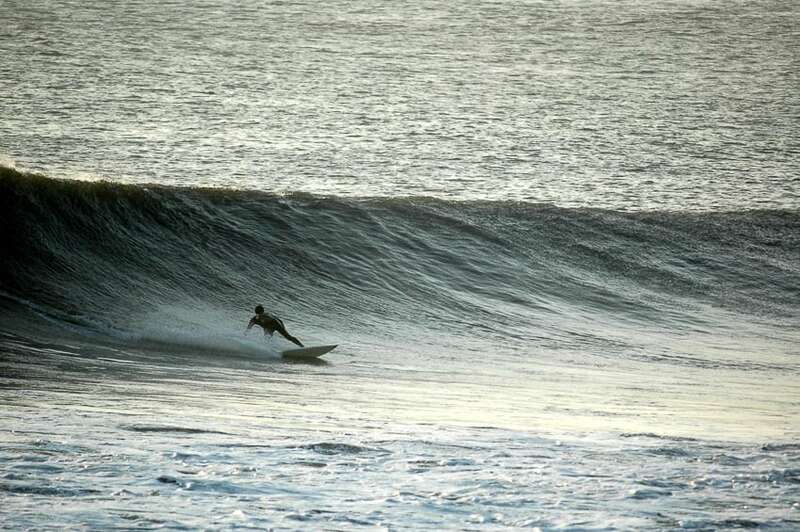 On a good day, you can clock in two and a half minutes on a single wave. Welcome to Chicama. 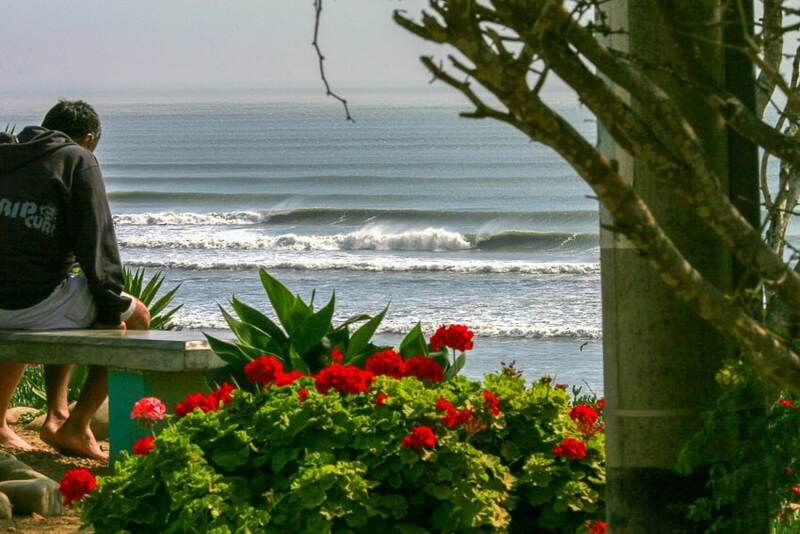 Perched on a hill above the beach with sweeping views of the famous point break and the bay, Chicama Boutique Hotel & Spa is the ideal place to stay for a surf trip to central Peru. 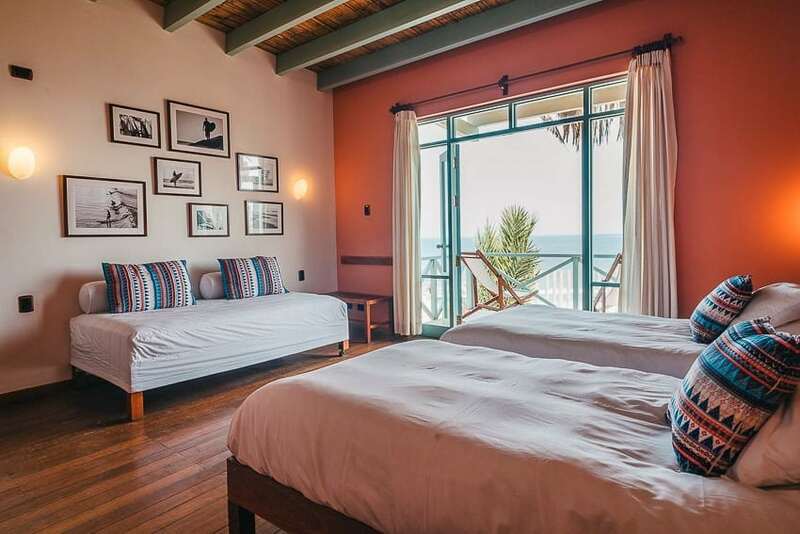 The vantage point gives you easy access to scope the conditions at Chicama throughout your stay, plus you’ll have access to the resort’s tow-back service which can come in quite handy when you’ve surfed so far you have a 30-minute walk back to the point. 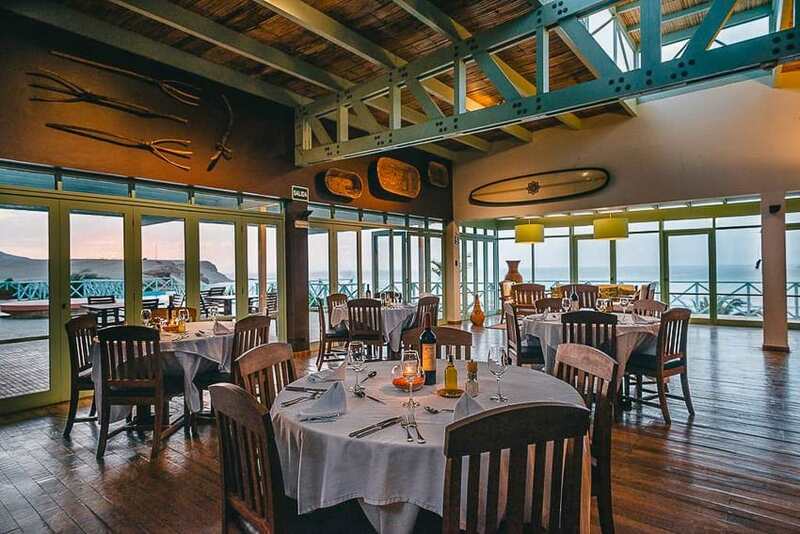 All photos courtesy of Waterways Surf Adventures and Chicama Boutique Hotel & Spa. 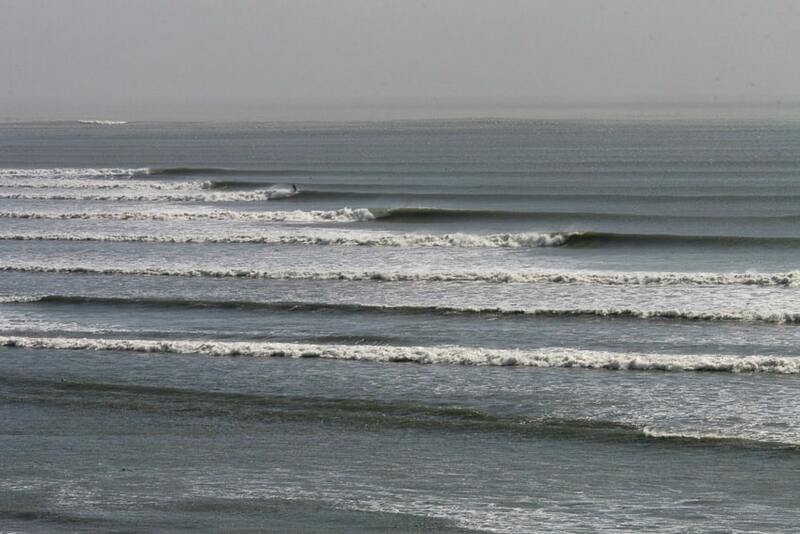 When the conditions are right and Chicama is on then you’ll definitely want to get in on that action, but if Chicama isn’t working there are other really good left point breaks nearby that some say rival their famous counterpart. 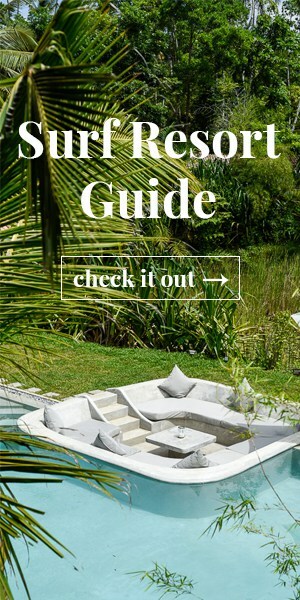 The resort itself is a charming boutique hotel that comes with all the modern amenities and then some so you can experience day after day of epic surf and then treat yo’ self and your happily surfed-out muscles. A large deck with a pool and hot tub come with amazing views of the break and beautiful sunsets, and there’s also an indoor jacuzzi, sauna, and massage treatments on offer. 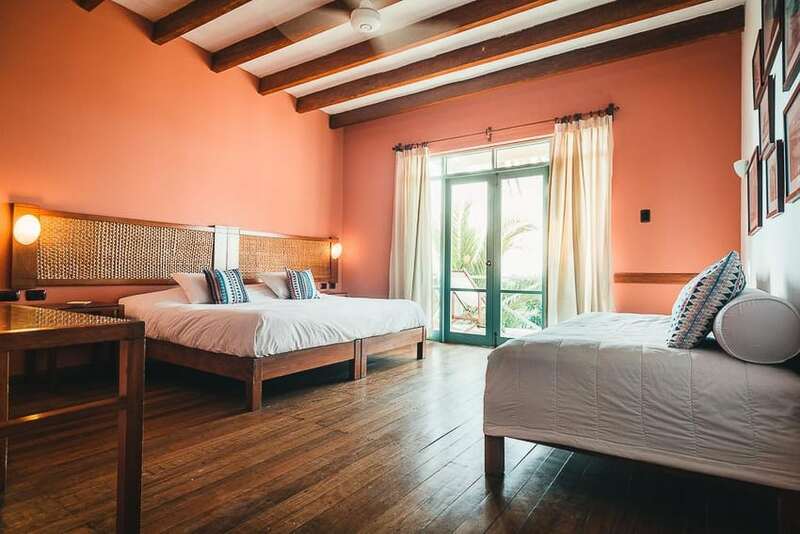 Chicama Boutique Hotel has 20 lovely rooms available, and nightly stays include a daily buffet breakfast, wifi, and all hotel facilities. 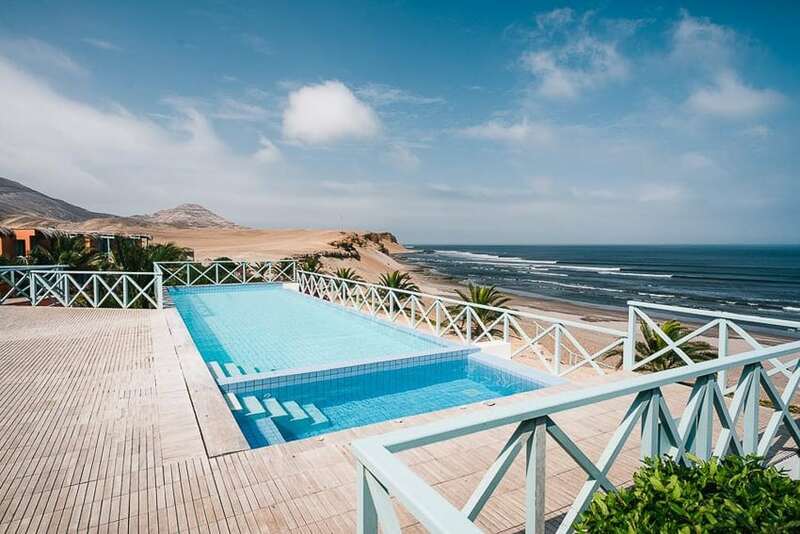 The area also has an impressive list of incredible archaeological and cultural sites, so if you happen to have leftover energy after your envy-inducing leg-burning surf sessions you can explore the fascinating history and ruins of ancient Peru. 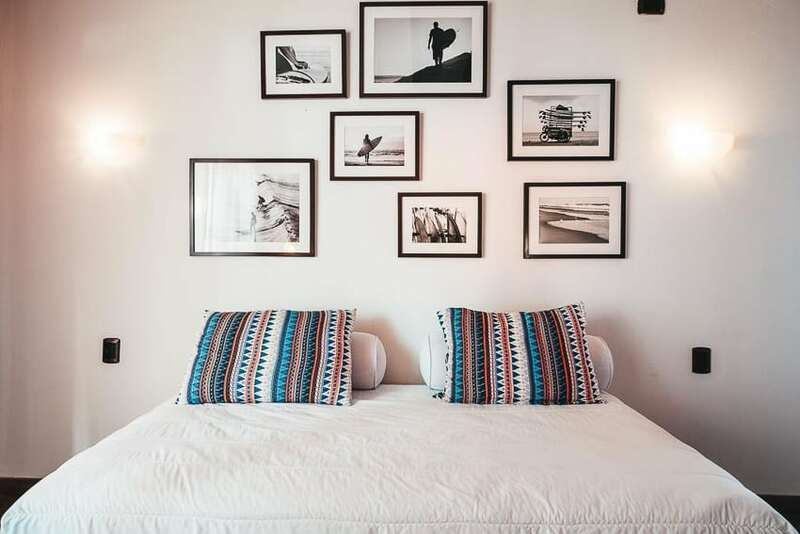 Cap your days off with a Pisco Sour and dinner at the hotel’s excellent restaurant, and then settle into your plush bed for a good night’s sleep so you can wake up the next morning to do it all over again. Peru is truly the land of the lefts. Chicama is about 300 miles north of Lima and is one of the longest sand-bottom left points in the world. This area picks up swell from the south and the west, but the best direction is from the southwest. 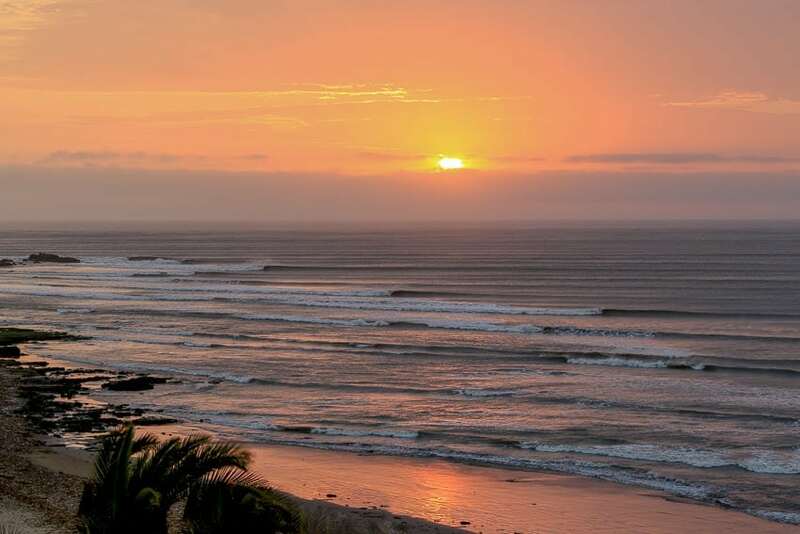 These southwest swells march up through the Pacific and hit Chicama forming perfect left-handers lining the point. 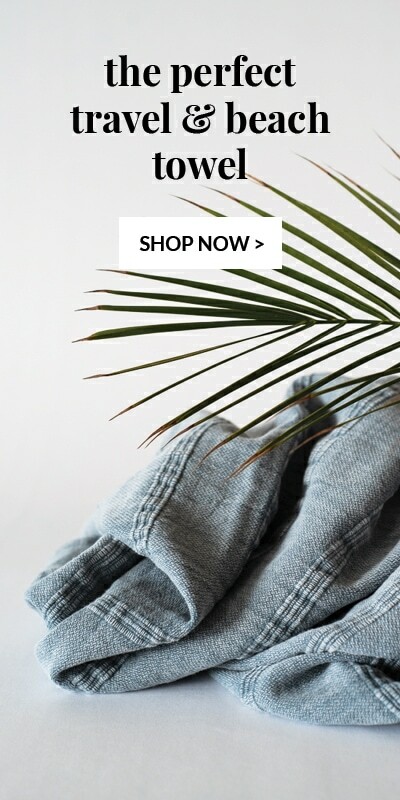 It is truly a sight to see. 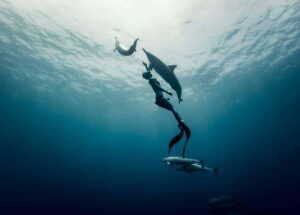 The point can hold swell from knee high double overhead. 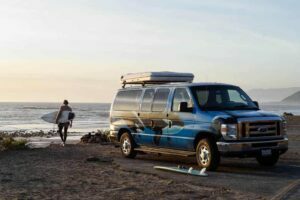 Your legs are going to be burning after every wave, and Chicama offers a two back service to take you back to the top of the point. 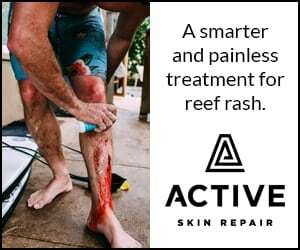 This gives you the opportunity to increase your wave count without tiring yourself out paddling or walking to the top of the point. The wind blows predominately offshore at Chicama so it rarely blows out. 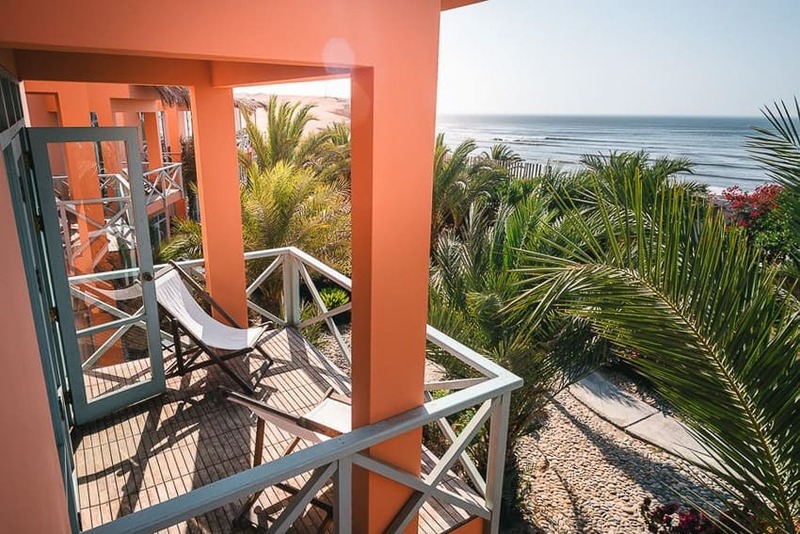 If you are in the mood to surf a few different waves, the resort can easily transfer you to other surf spots such as Huanchaco, Pacasmayo, and Poemape which are again all left-handers that offer something a little different. CHICAMA POINT – Considered the longest left in the world. The entire point is 2 1/2 miles long with 3 sections. 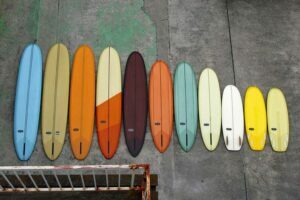 The sand bottom point is best for all types of skill level and great for shortboards and longboards. 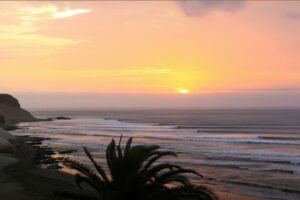 PACASMAYO – Left point that can handle swell from 3 feet to 15 feet. 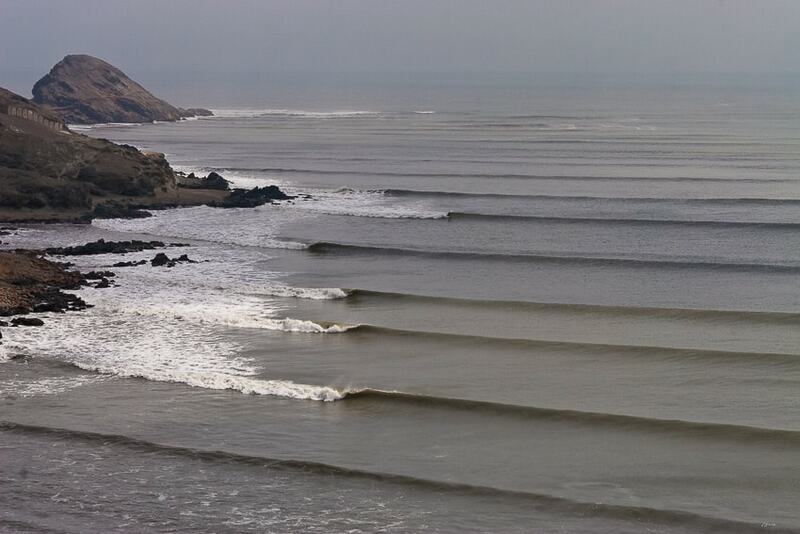 It is 25 miles north of Chicama and is a swell magnet. 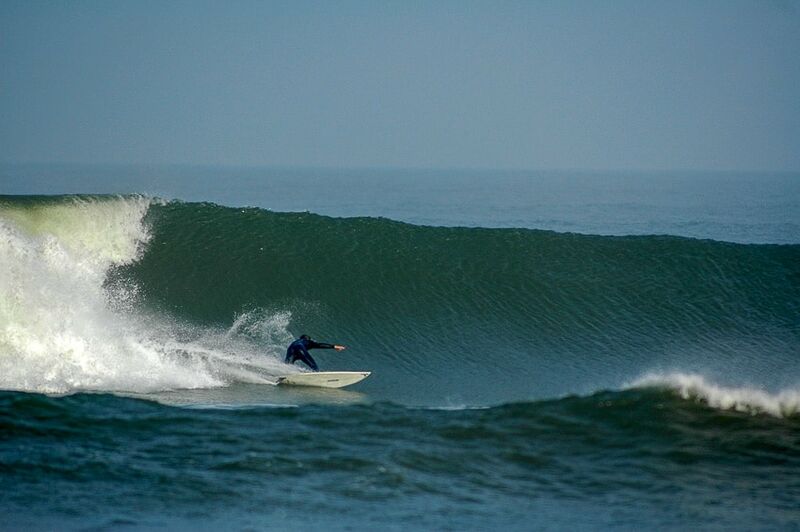 It’s always a little bit bigger than Chicama and not quite as long, but it can have more speedy and hollow sections. POEMAPE – About 25 miles to the south of Chicama. Typically more exposed to the wind than Chicama, but often a bit bigger. The outside take off zone breaks over rocks and wraps into a small bay. The point changes every season due to sand flow. Depending on the year and tide, it can be fast and hollow or fat and sectioned. 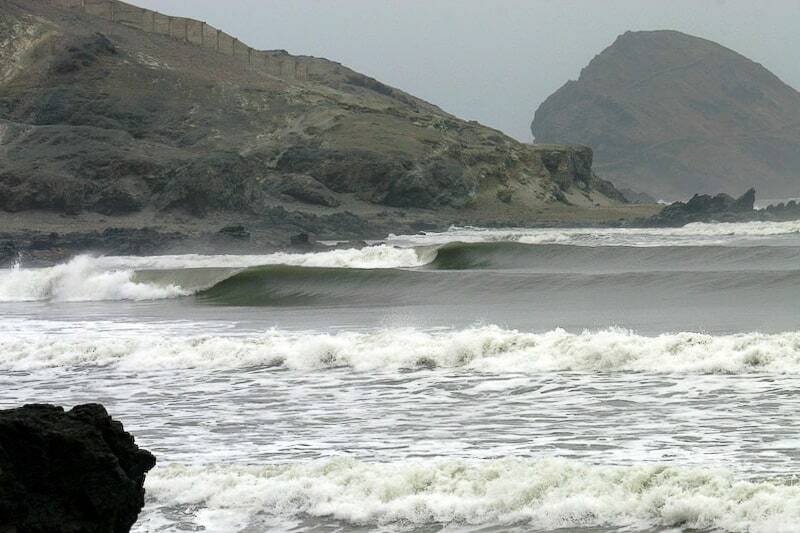 HUANCHACO – 50 miles to the south of Chicama is, you guessed it, another fun left point. 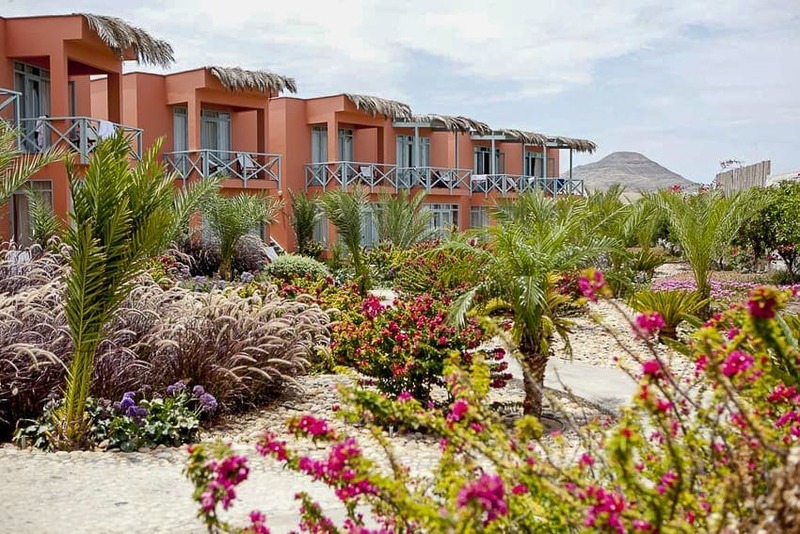 Bed & Breakfast rates Garden View Rooms start at $150.00 per night based on double occupancy. 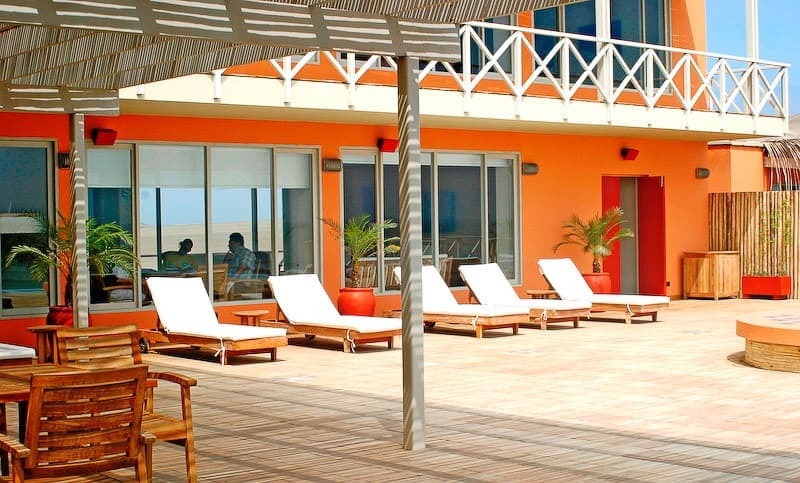 Ocean View Rooms start at $160.00 per night based on double occupancy. 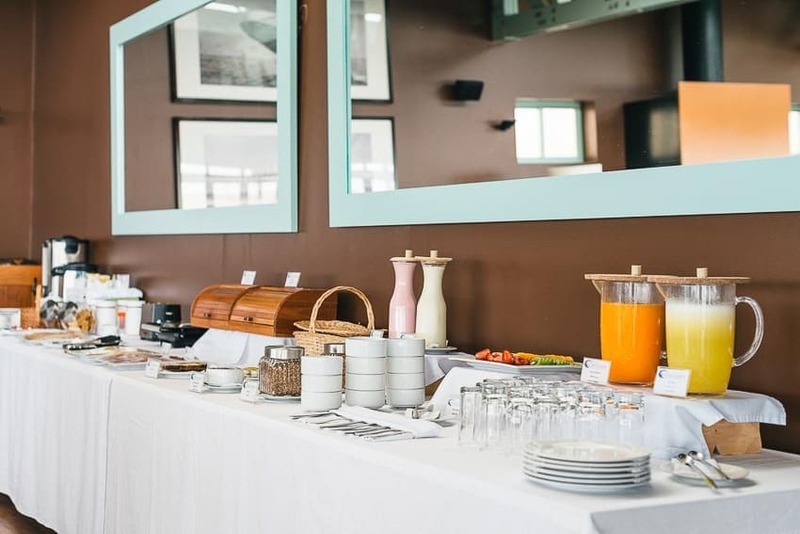 Meals can be added at an additional $60.00 per night per person. Tow-back service can be added for $35.00 per day. Single Rooms & Triple rooms available.